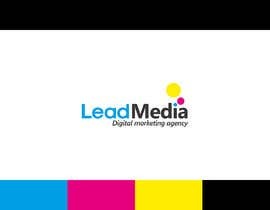 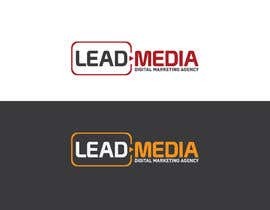 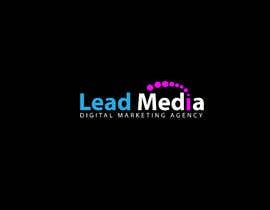 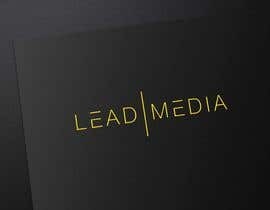 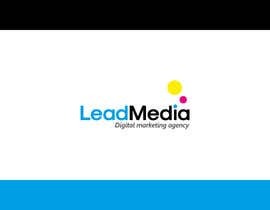 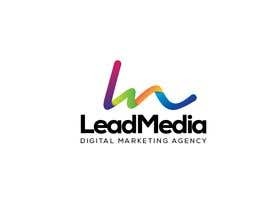 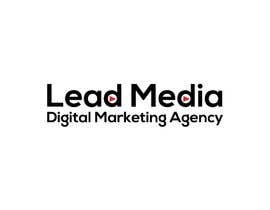 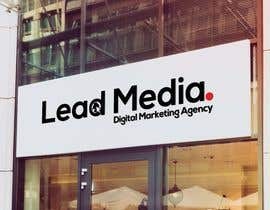 I need a logo for my new digital marketing agency called "Lead Media"
This is a great opportunity for a freelancer as we will outsource all our logo, website and business identity design work. 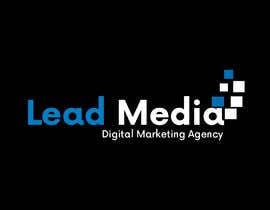 If we can find a great designer to design our own logo it will be a good idea to outsource all our design work to the winner in the future. 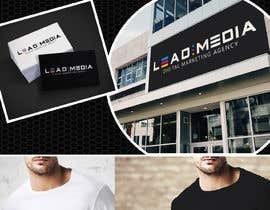 designer must be able to show case the logo on folders, windows, embroidery, engraving etc. 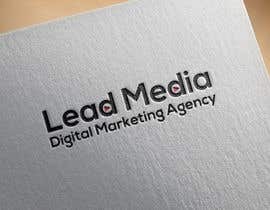 so that we can see how it will look on deferent elements and the same for our clients. 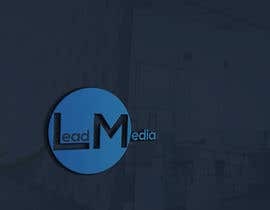 #358 SIR Kindly give your feedback. 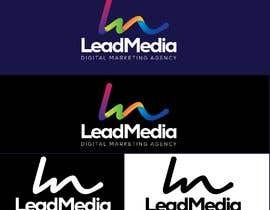 please check #312 , #313 & #314 .Thanks . 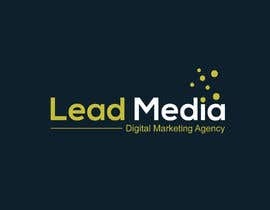 Please check new entry #244 #246 Thanks. 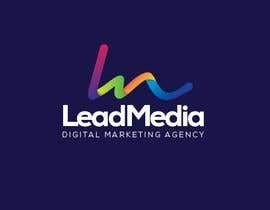 Please check my entry #200 #203 Thanks. 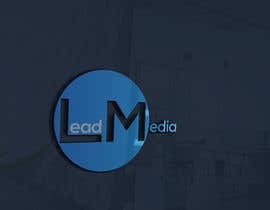 HELLO, ANY MODIFICATION FOR MY LOGO?